Tony has over 20 years’ international experience in strategy consultancy, infrastructure delivery, asset management, and corporate development. He has delivered PPP/PFI’s across all sectors including Health. 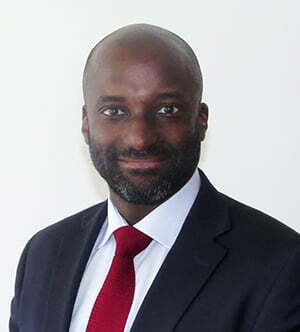 His broad based international experience encompasses the private and public sectors working in international operations, project finance, commercial management, and business development. He has previously worked for Deloitte, and AWG Plc. Tony has completed a number of independent strategic advisory engagements in the UK and overseas for a wide range of clients in central, regional, and local government, as well as within the private infrastructure investment and operations sector.